Somewhat unrelated, and much older, is the Emo Gardener shirt. I honestly cannot for the life of me remember if i ever actually mentioned it here or not, but i made a shirt based on the Emo Gardener illustration a while back. And i like it. More than i like the mecha heart design, actually. 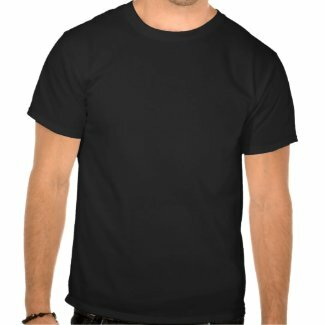 There is also now a Zazzle module on the shop page, along with my Imagekind modules, so this is the last multiple-shirts-post i’ll be putting up for quite a while. I’ll just toss up posts for the new shirts and the rest can presumably be figured out from there. Aaaand one last bit: the Alphabet Faeries will certainly be getting put on actual products, not just prints. At the very least i really, really want an M-faerie skateboard for myself. Really, it’s just a matter of “Should i buy it now, or do the whole alphabet first and splurge on every single letter i want all at once to save on shipping?” And i’m more than willing to make other letters and other products if anyone wants, though i’m not keen on the idea of doing every single letter on every single possible product. So, suggestions welcome.